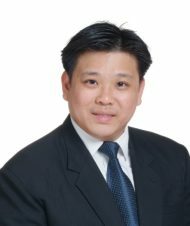 Mr Dennis TAN is Director, Strategic Projects (Oil & Gas) at Surbana Jurong Infrastructure. He has 13 years of experience in industry development and parks management. Prior to joining Surbana Jurong, Dennis held various positions at the Singapore EDB and JTC. At the EDB, Dennis was involved with the development of Singapore’s petrochemicals and specialty chemicals sectors, and subsequently served a stint in the U.S. as Director (Dallas Centre), promoting inward investments from U.S. headquartered aerospace, biotechnology, chemical, and engineering companies. 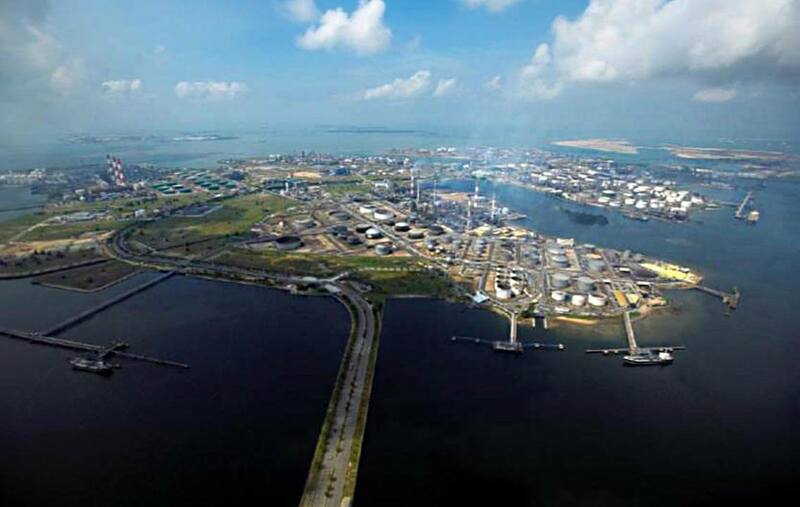 Whilst in JTC between the years of 2011 and 2016, as Cluster Director (Biomedical & Chemicals), Dennis was responsible for the management of specialised industrial parks such as Jurong Island, Biopolis at one-north, and Tuas Biomedical Park. 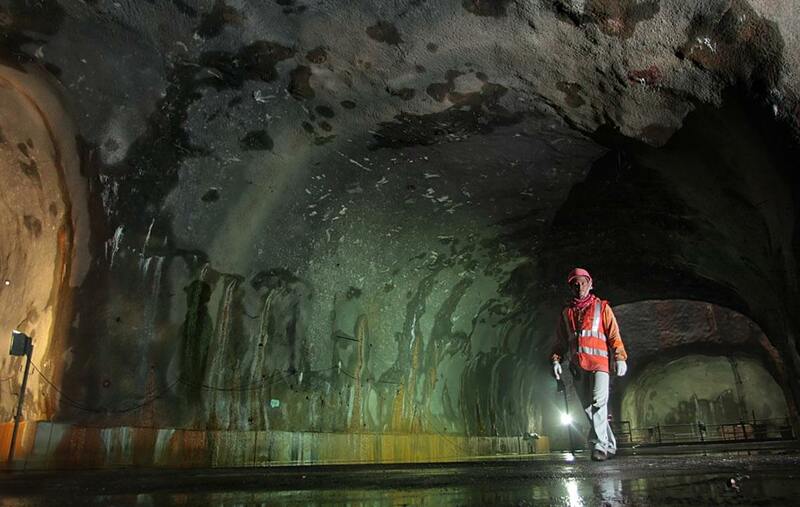 He was also involved with the development of multi-tenanted innovative industrial buildings such as MedTech Hub and Chemicals Hub, and iconic infrastructural projects such as the Jurong Rock Caverns. Dennis also worked 4 years in the private sector for an Austrian-German SME. He was the Executive Director (Asia) for ATB Antriebstechnik GmbH’s range of explosion-proof low voltage electric induction motors and drives, used mainly in the mining, refinery and petrochemical, and offshore sectors. Dennis received a Master of Engineering (Chemical) degree under a government scholarship from Imperial College, London. He is a Member of the Council of The Institution of Engineers, Singapore and is Deputy Chairman of Singapore Manufacturing Federation’s Energy & Chemicals Industry Group, and volunteers with the grassroots as Vice-Chairman of the Toa Payoh West Community Club Management Committee.